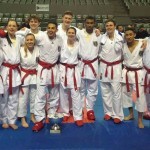 Every individual that wants competitive success needs a ‘team’ of professionals that can help them achieve there goal. 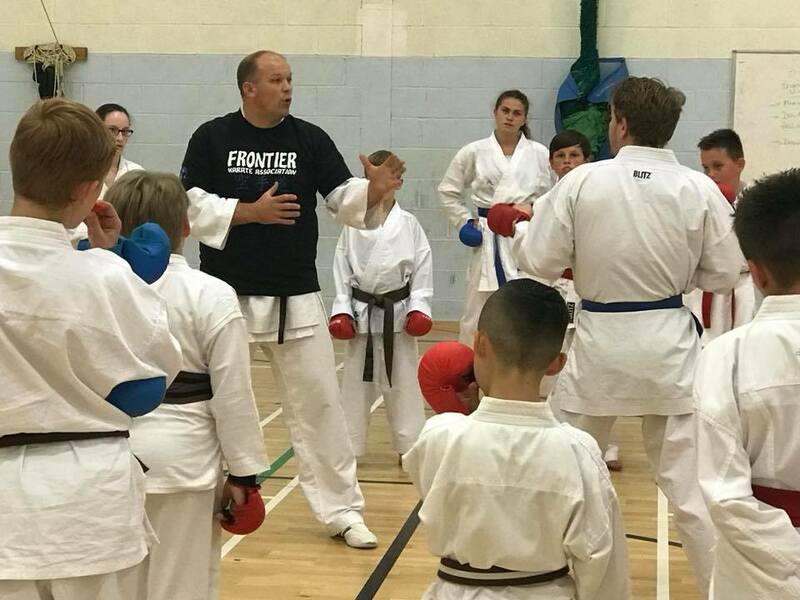 When individuals join FKA then the FKA association allows for the success of the individual competitor to be contributed to the team and predominantly their instructor and coach. 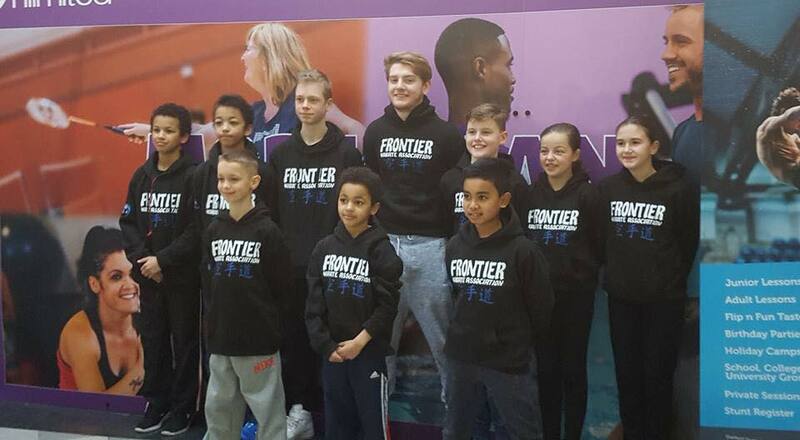 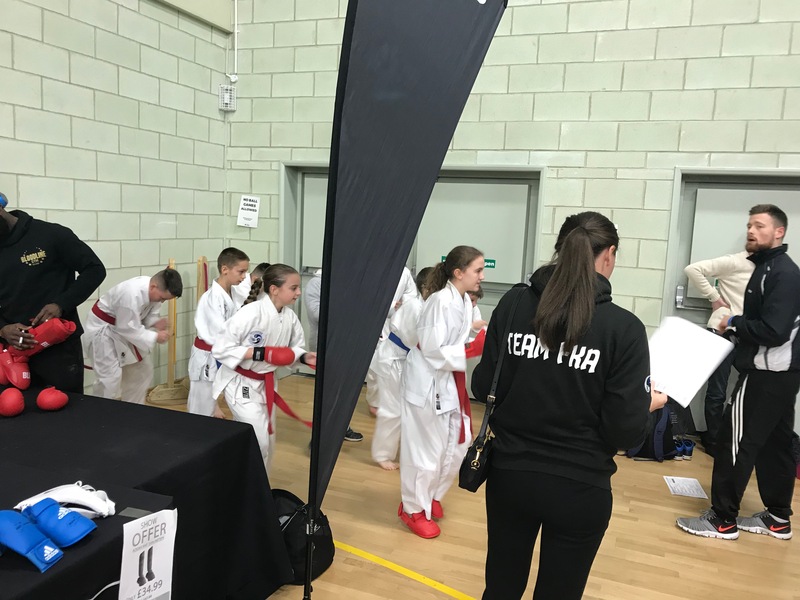 We follow the lines of athletics where the competitor is coached by there club coach and spends the majority of there time with the club coach so they are a very important part of there preparation and success. 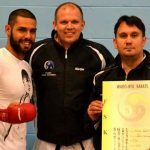 FKA provide the ‘team’ with the following. 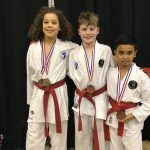 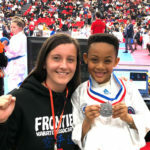 National Association Coach and Assistant coach that work with the club instructor and coach to help all FKA competitors become more successful. 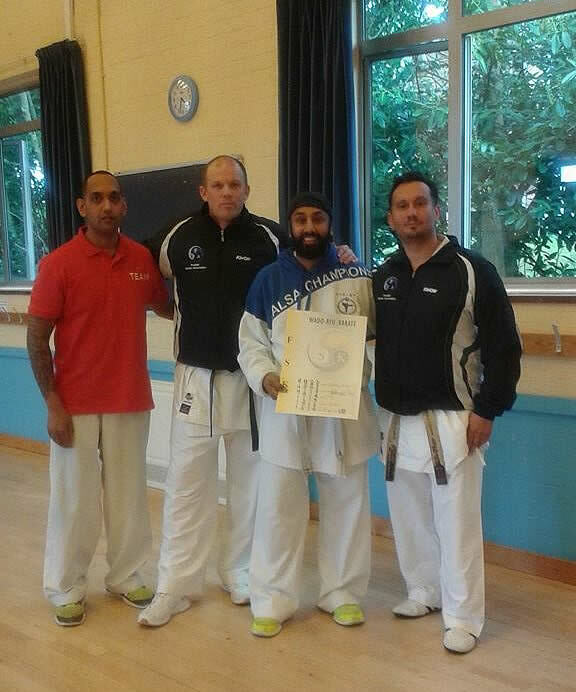 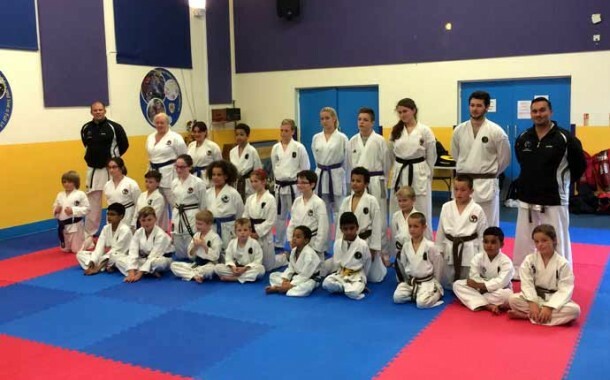 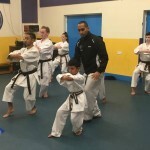 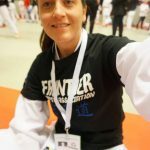 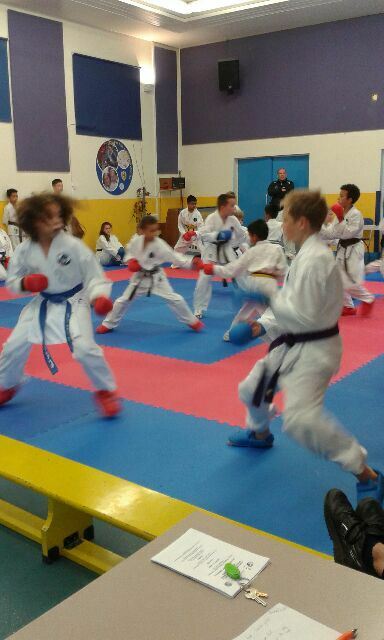 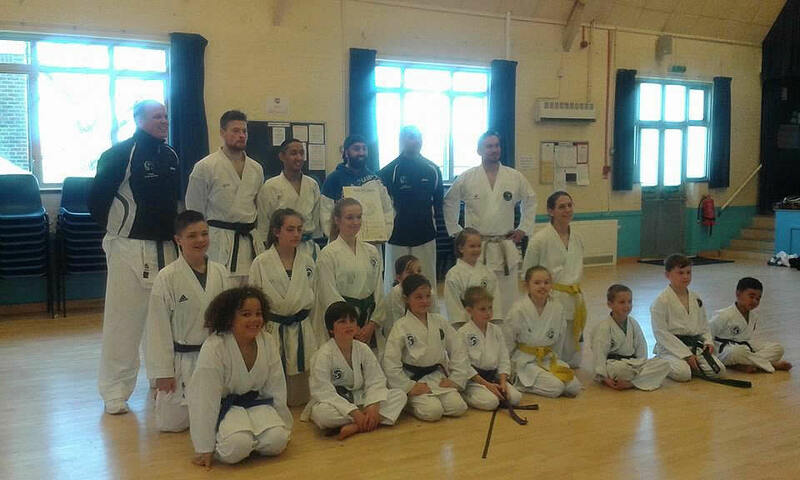 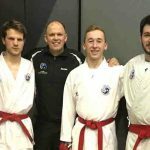 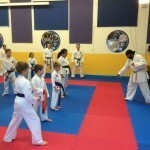 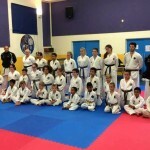 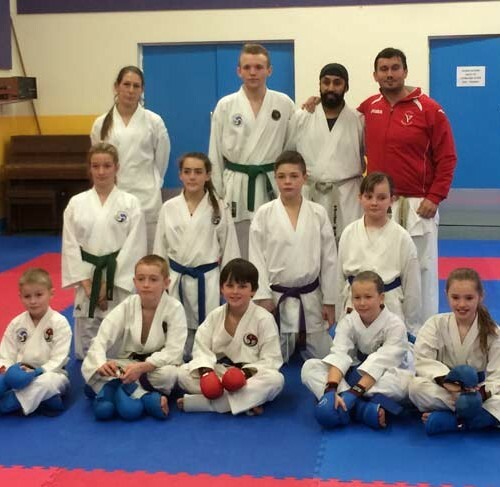 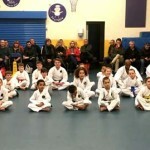 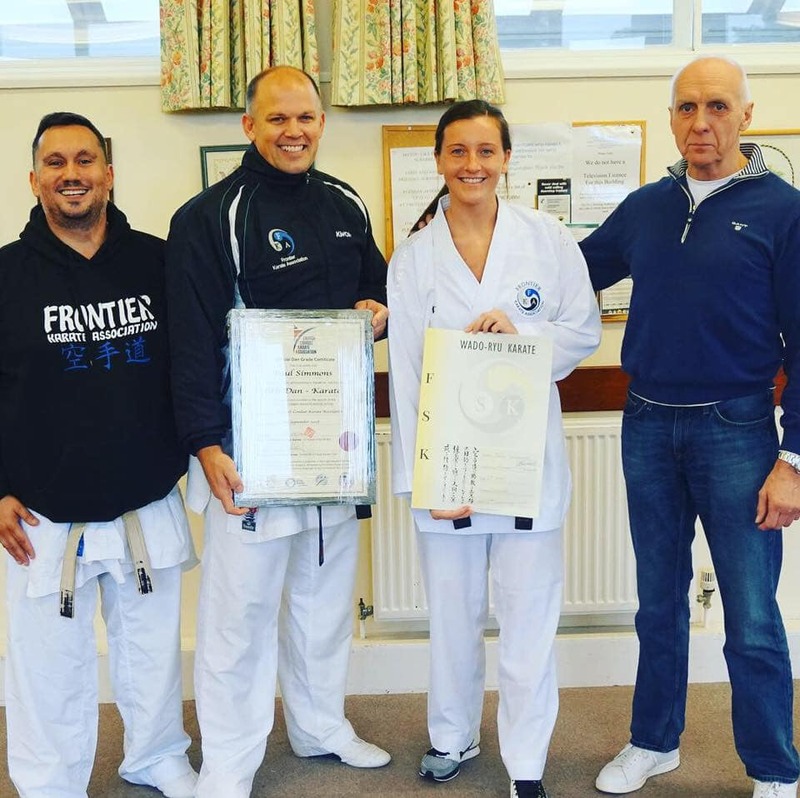 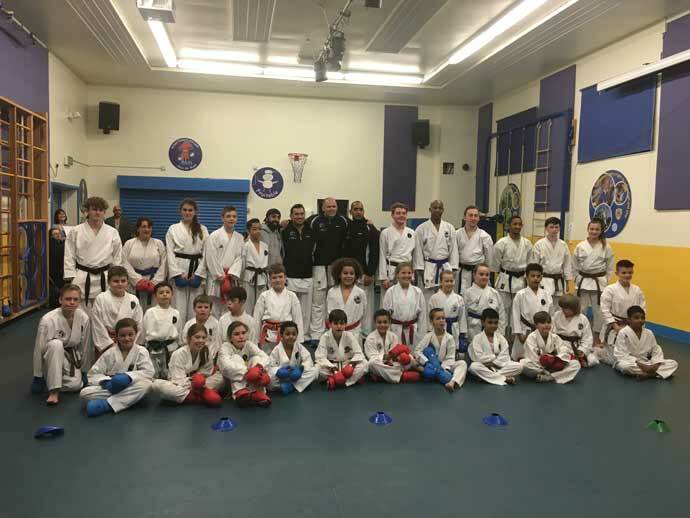 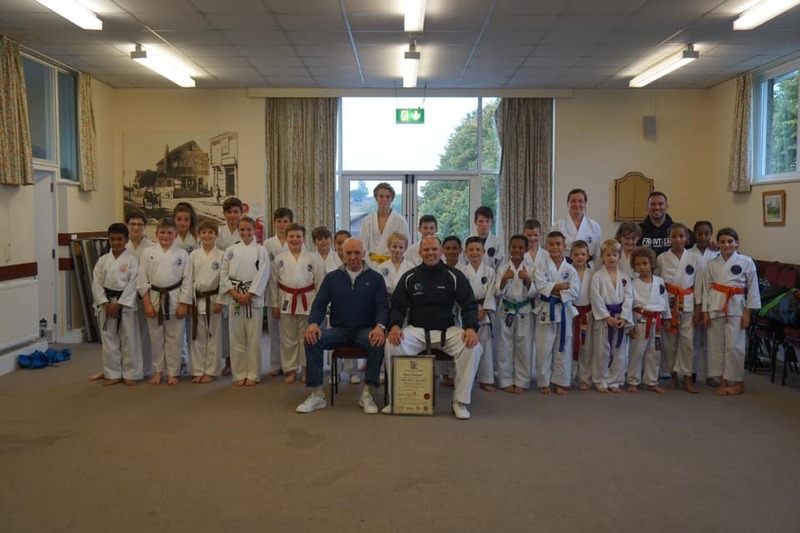 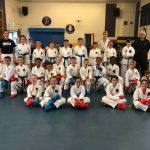 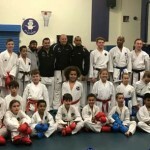 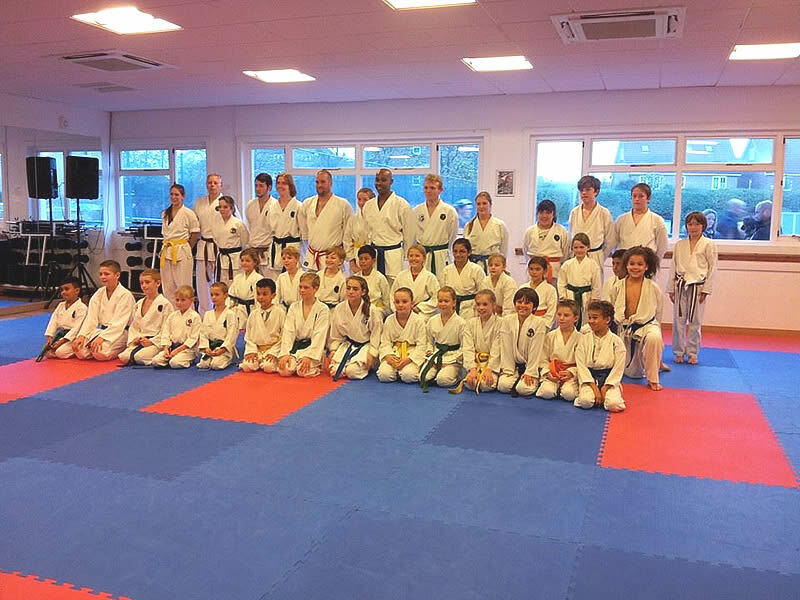 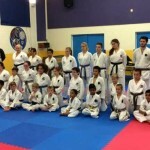 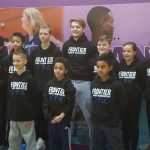 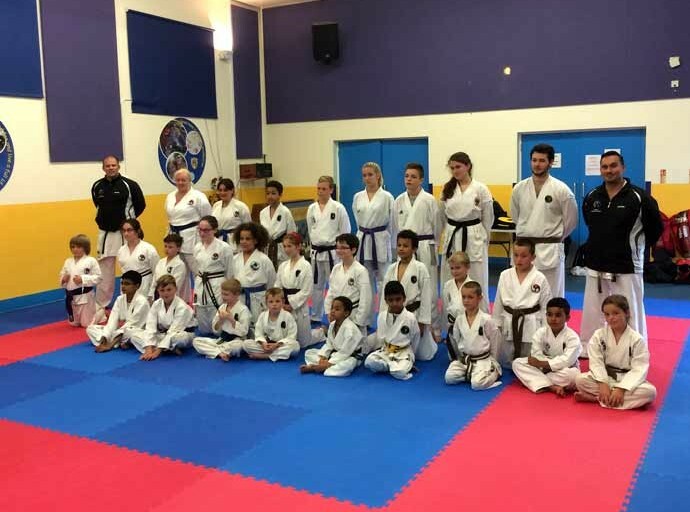 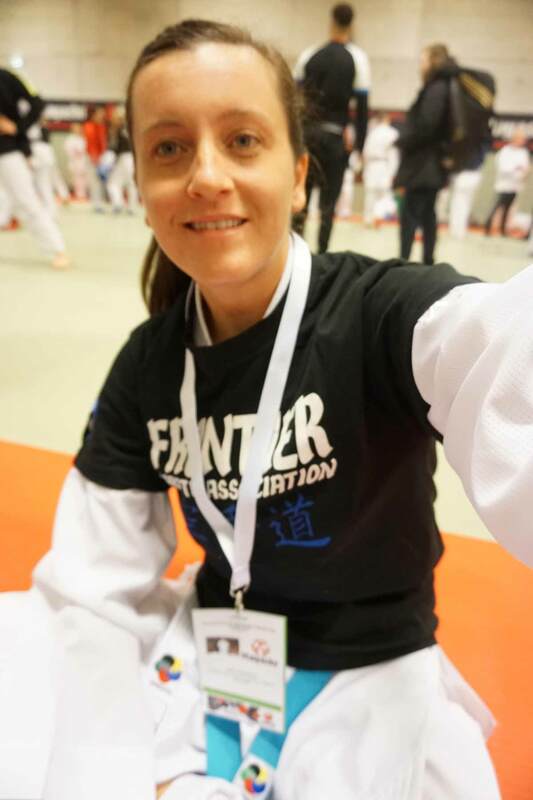 • Coaches with a proven record of training English, British and International Karate Champions. 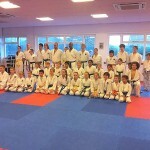 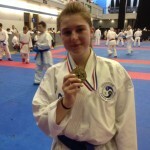 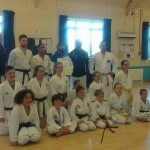 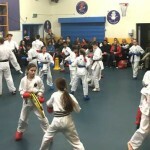 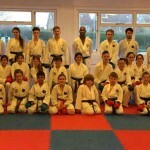 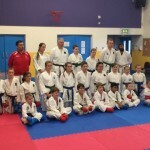 Aswell as teaching and training England Team Members from beginner level. 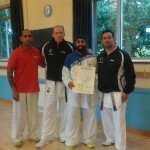 Coaches that have worked with an array of other Top coaches and coach as a full time profession. 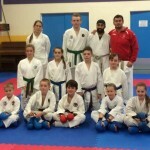 • Psychological mind training which is being used now with athletes of National and International standard. 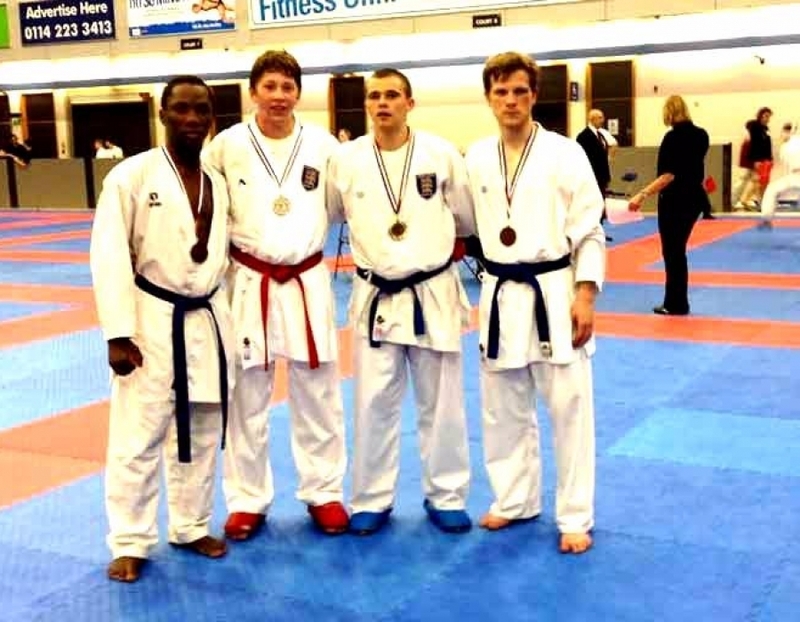 • Subscription to e-magazine from Athlete Solutions. 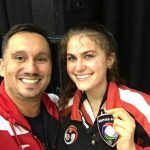 The e-magazine gives athletes cutting edge information on areas of Physiology, Psychology, S&C and much more. 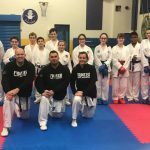 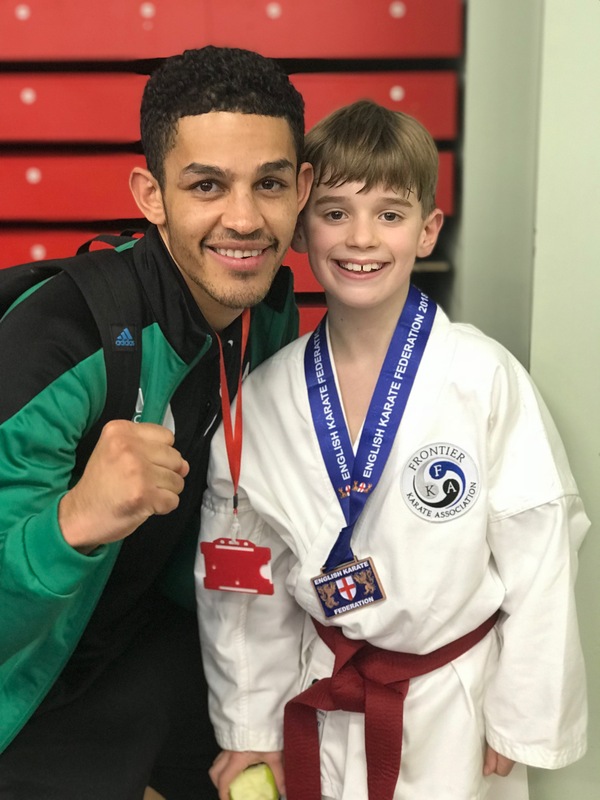 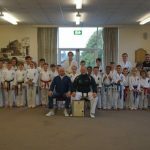 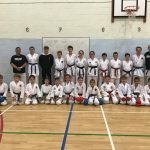 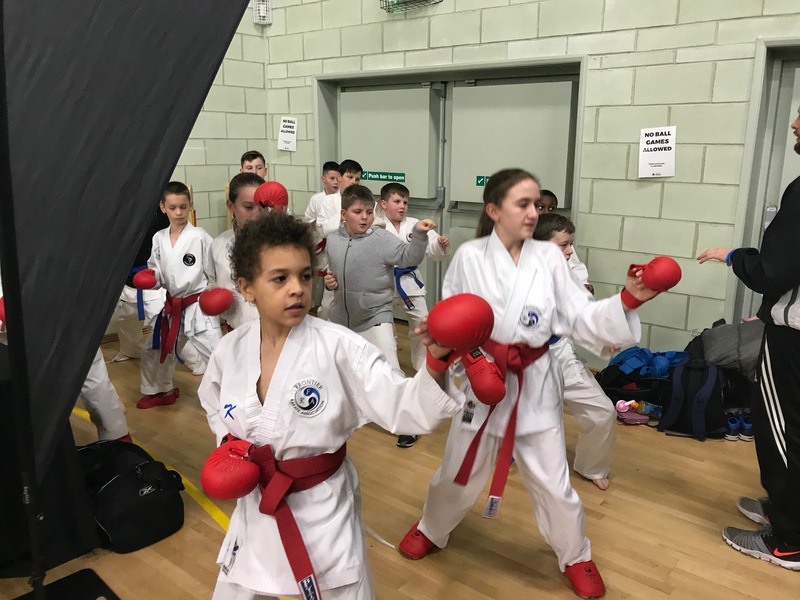 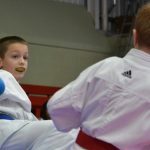 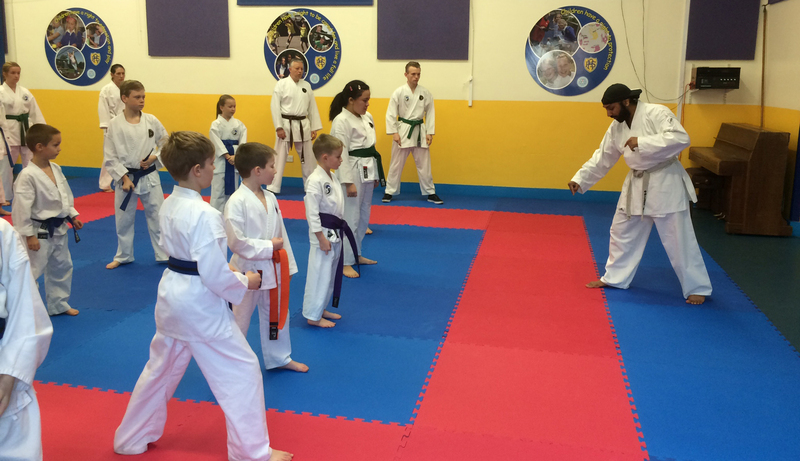 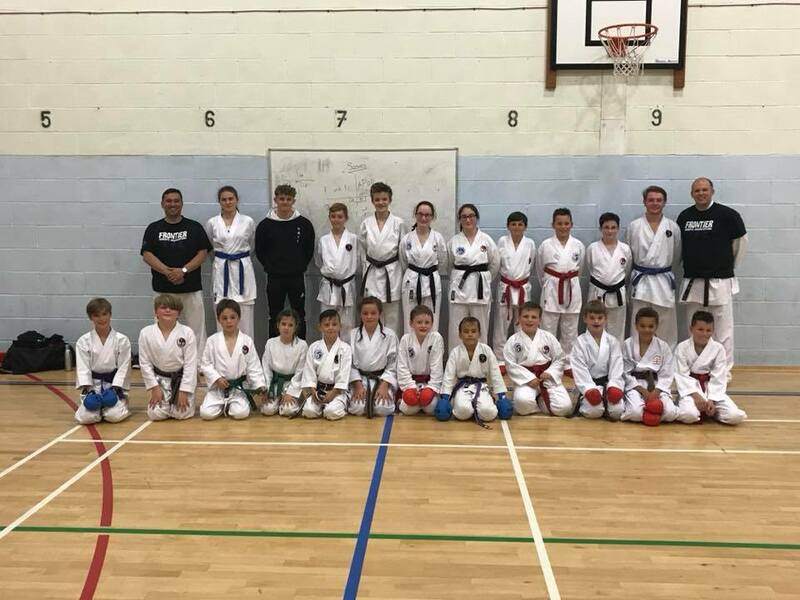 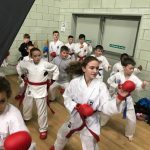 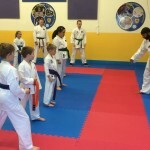 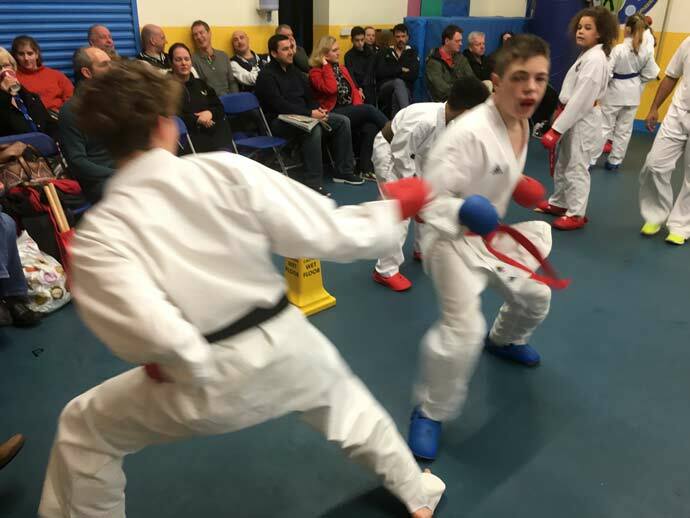 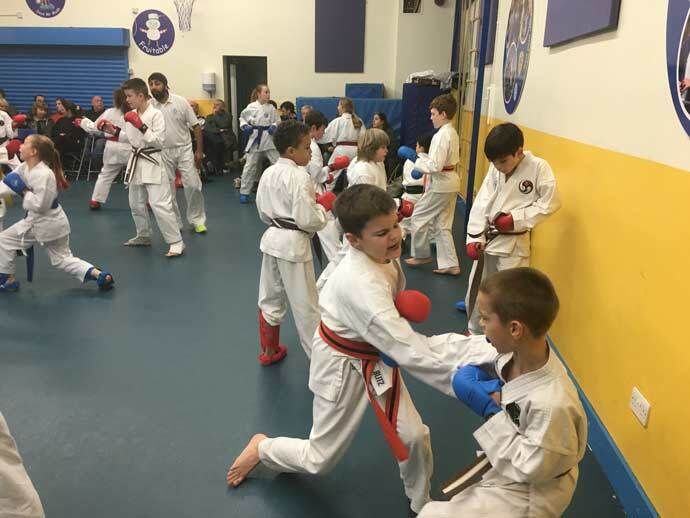 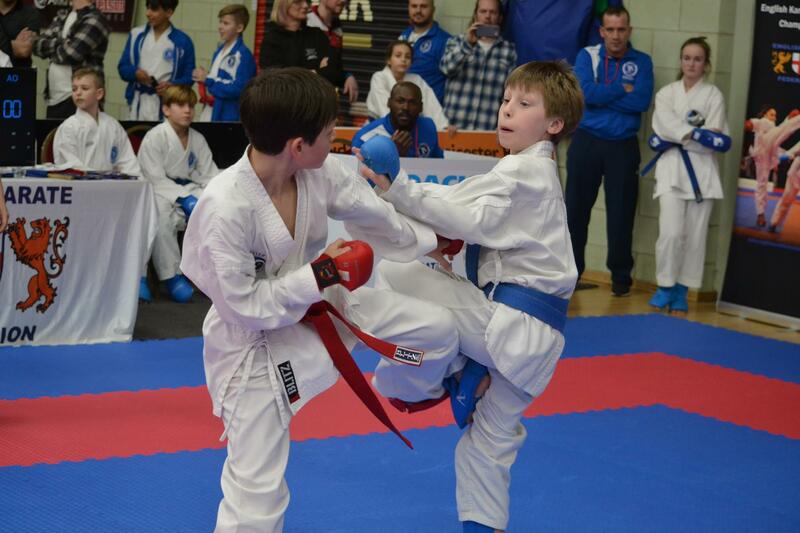 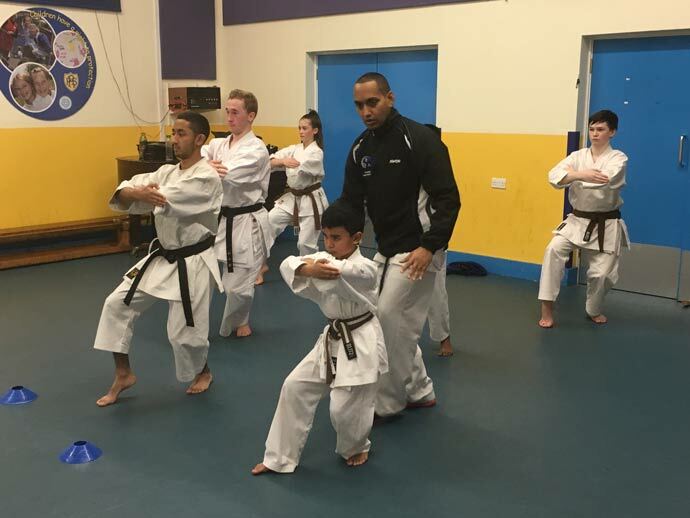 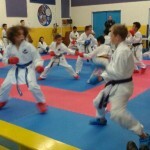 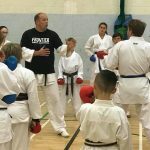 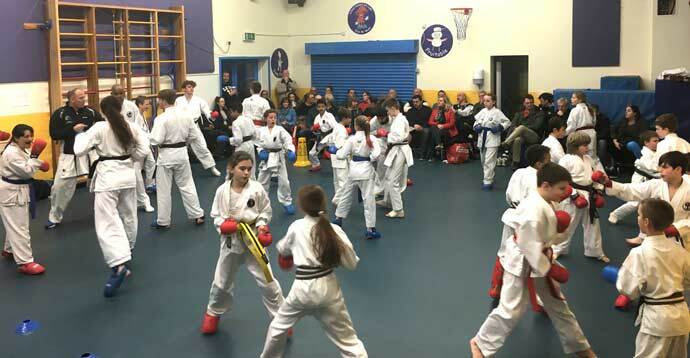 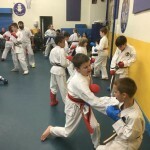 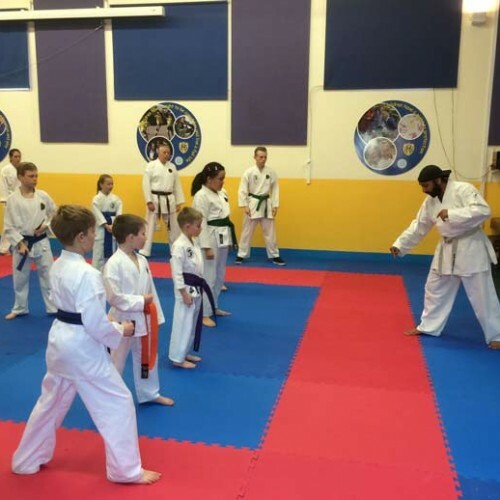 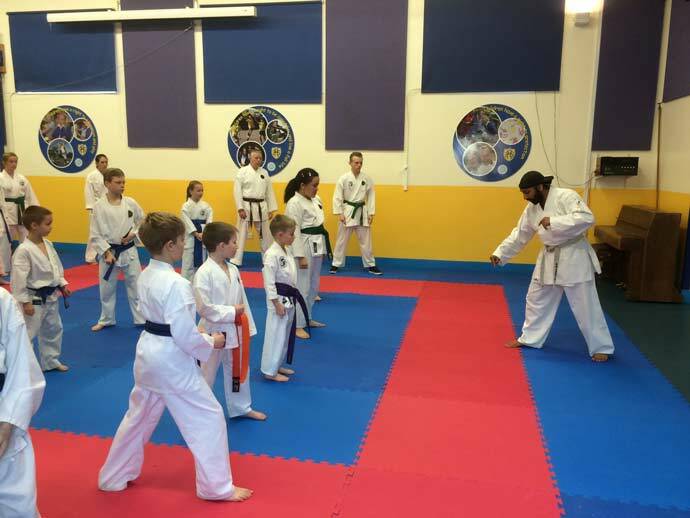 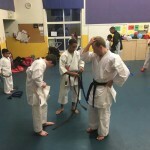 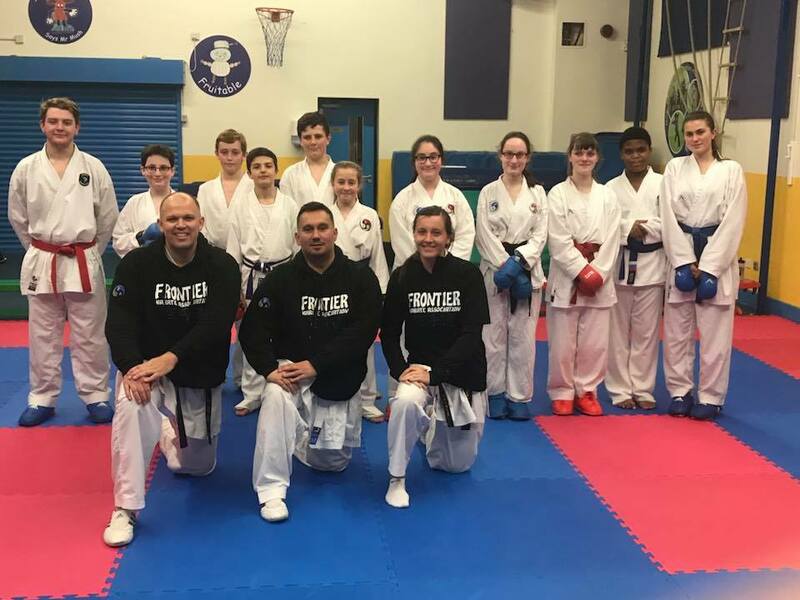 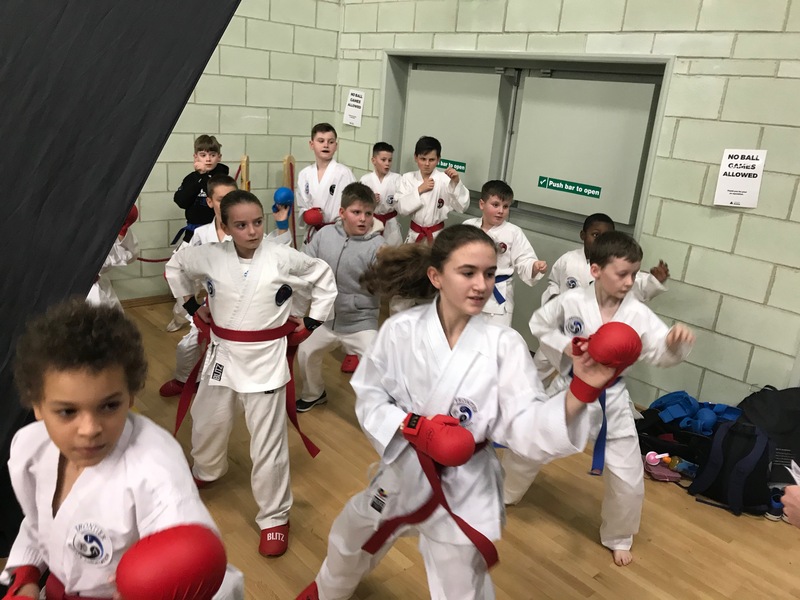 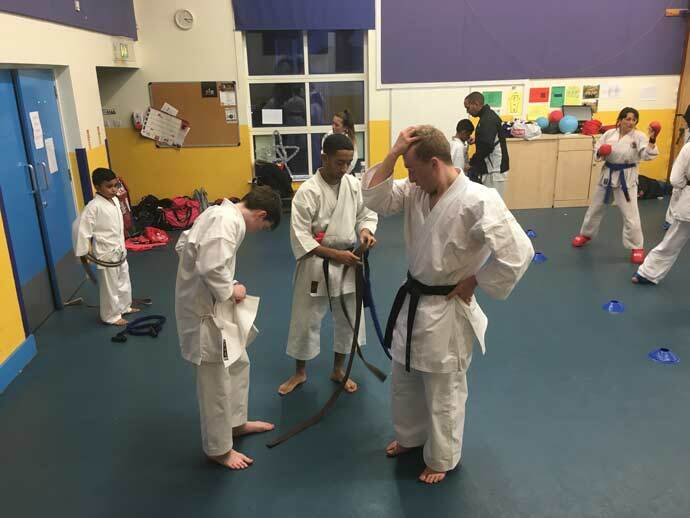 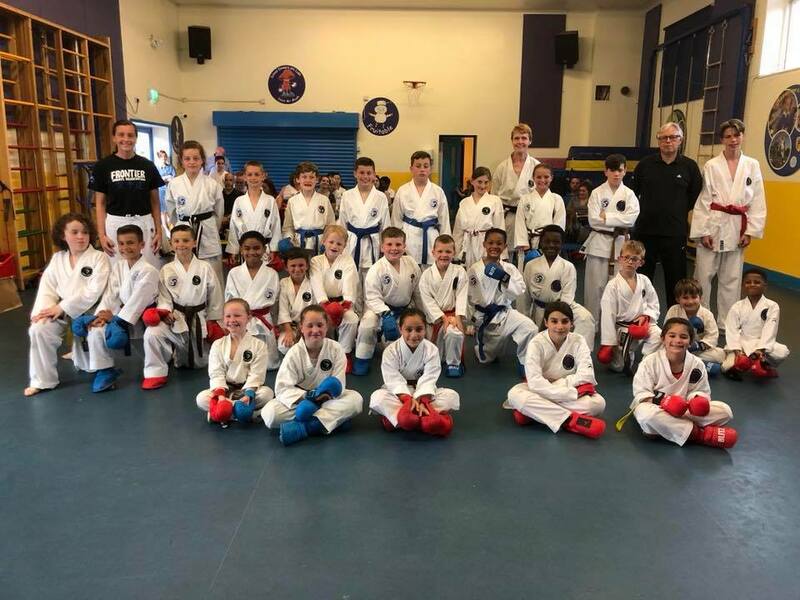 • Elite based training sessions that involve cross training and Sport Karate to push the boundaries. 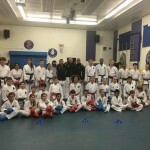 • Access to cutting edge training systems such as ‘Footsport’ and ‘Mind Solutions’ and fully equipped training facilities. 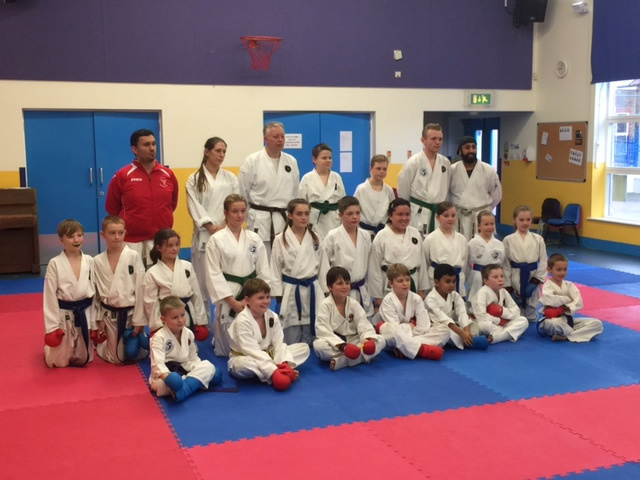 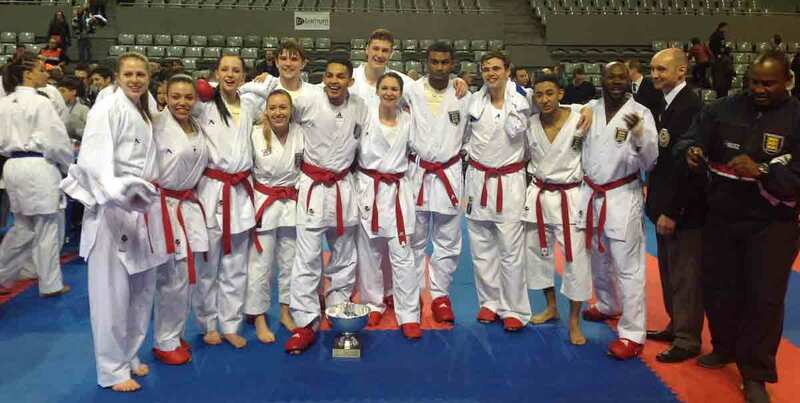 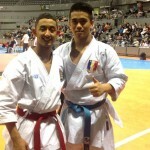 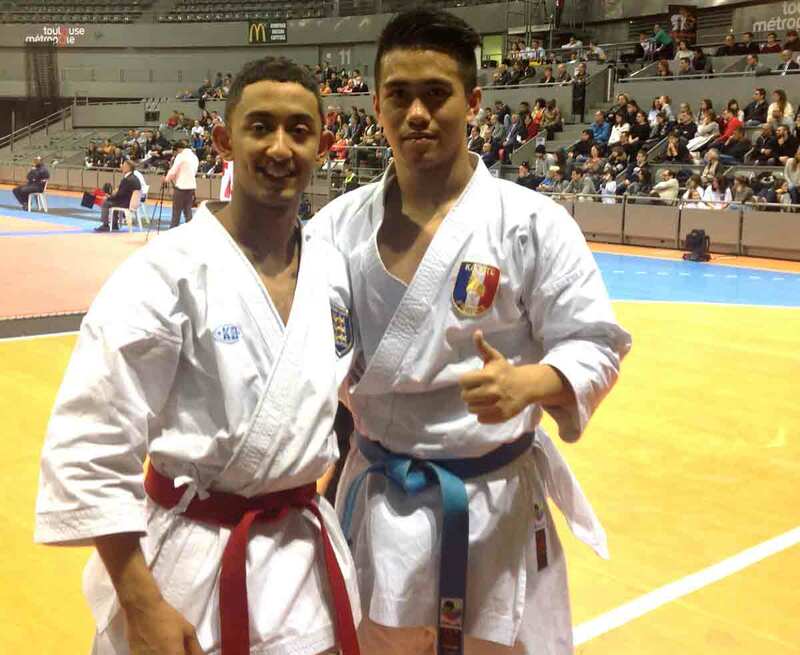 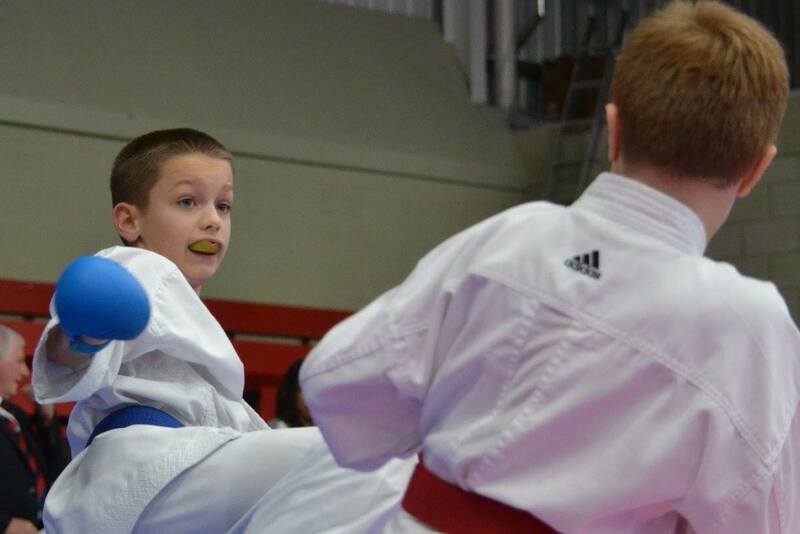 With a combined experience of International Karate competition as Kumite and Kata coaches and athletes. 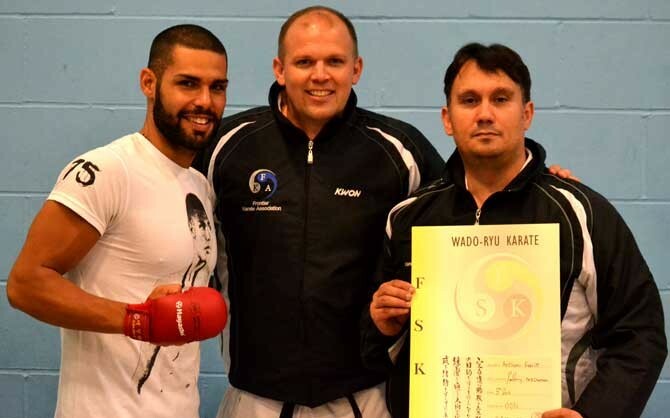 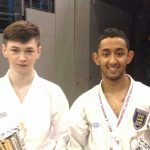 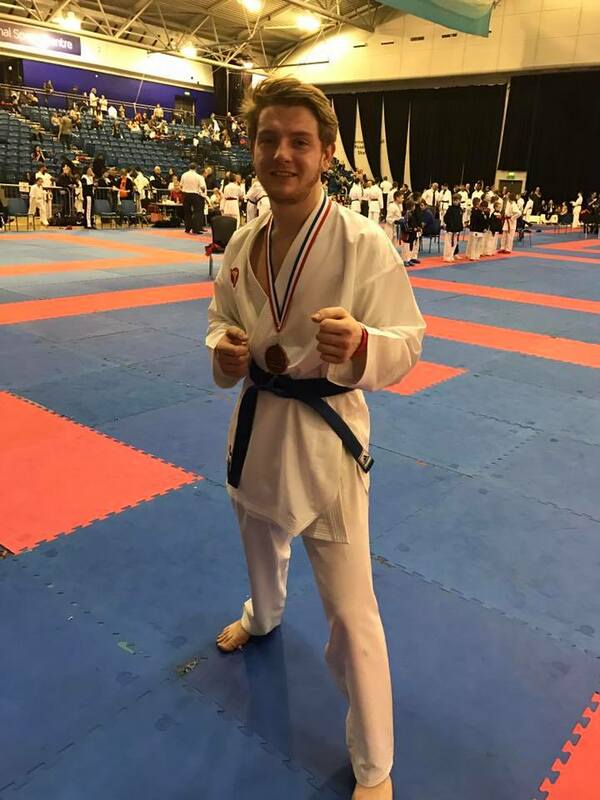 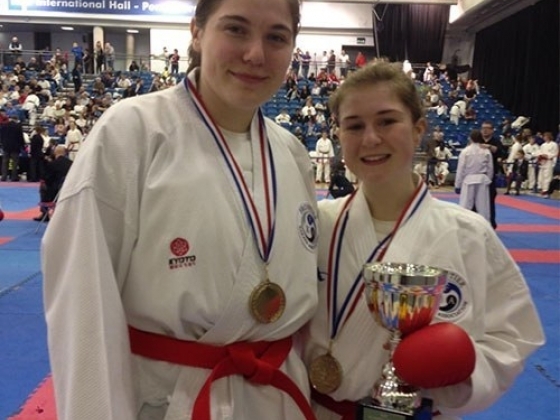 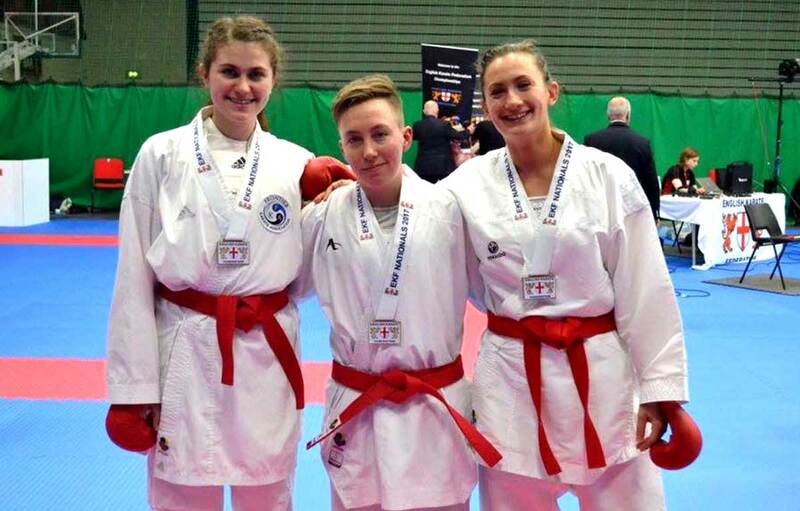 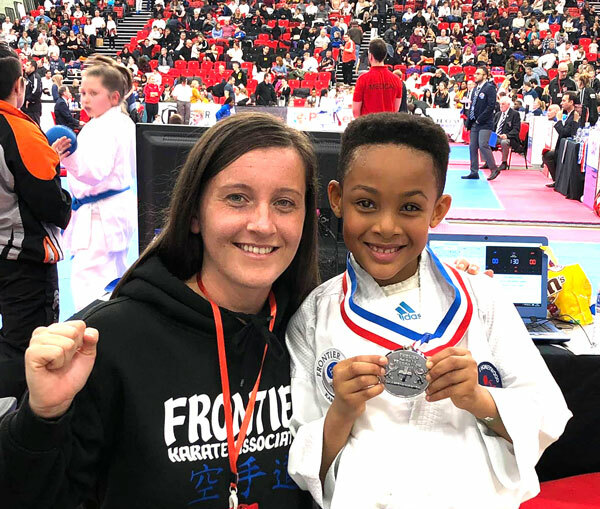 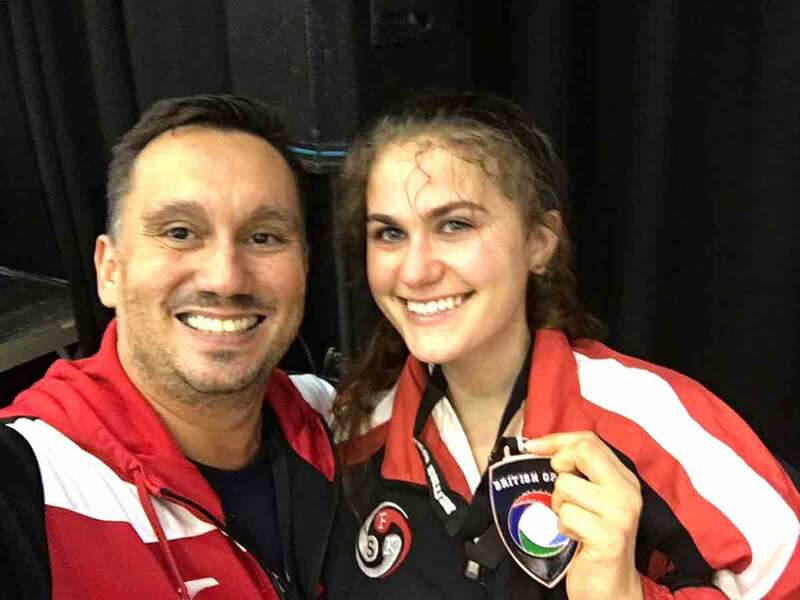 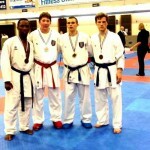 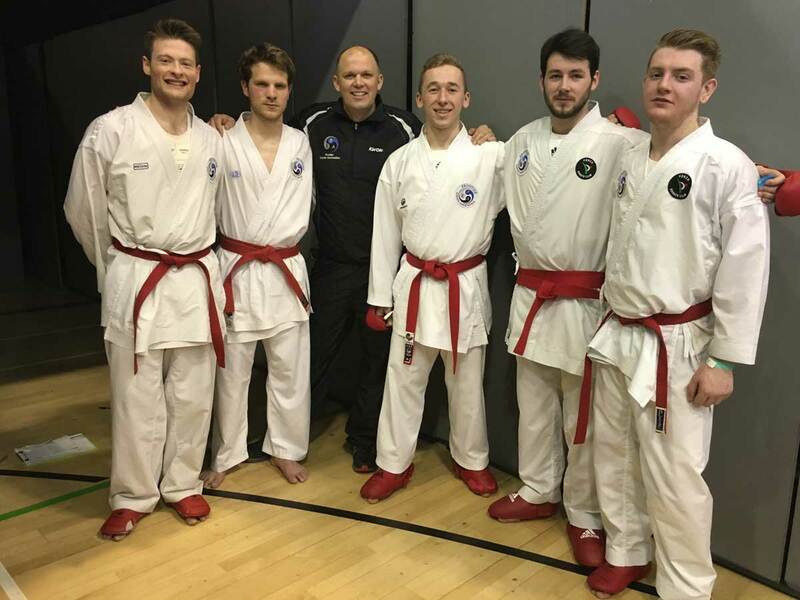 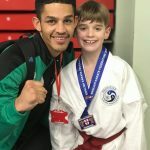 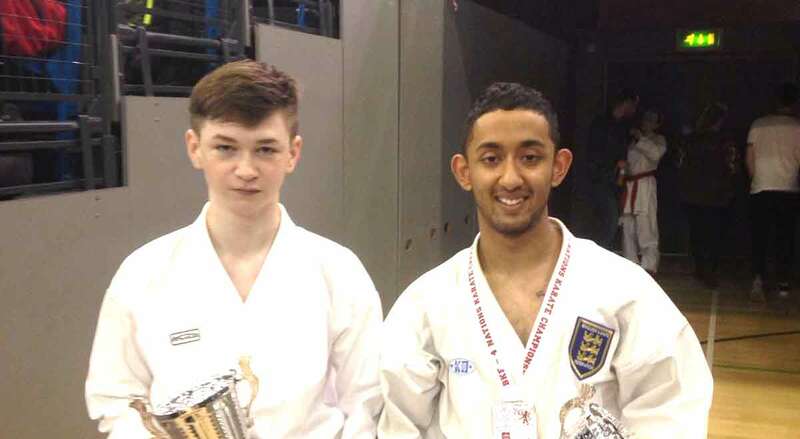 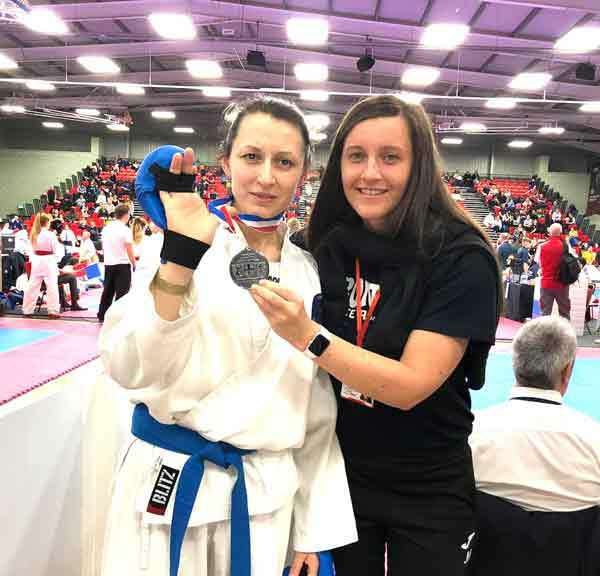 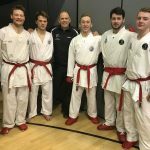 The team have produced WKF World and EKF European medallists with multiple England Team Members over the last 20 years. 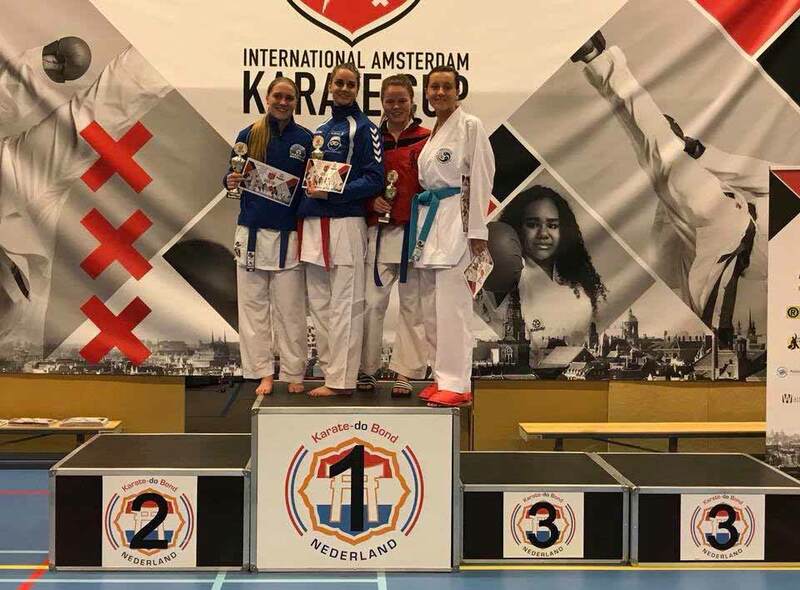 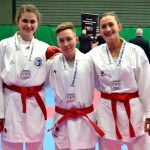 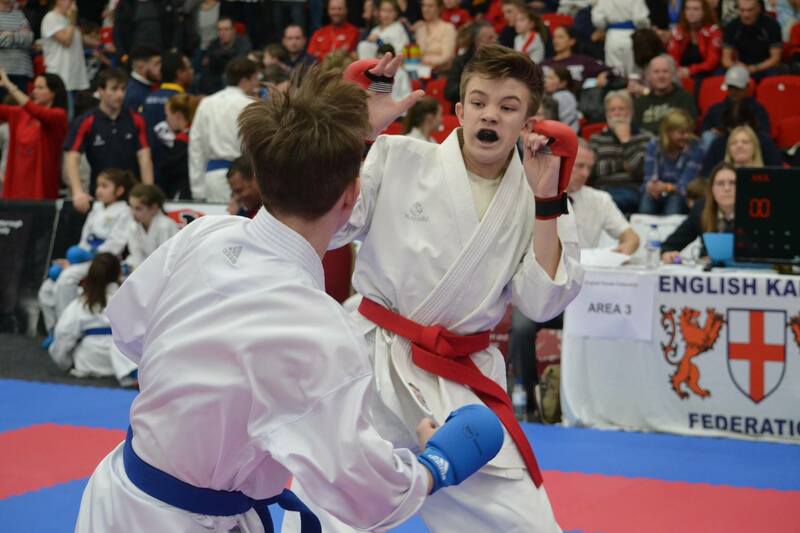 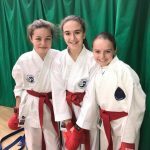 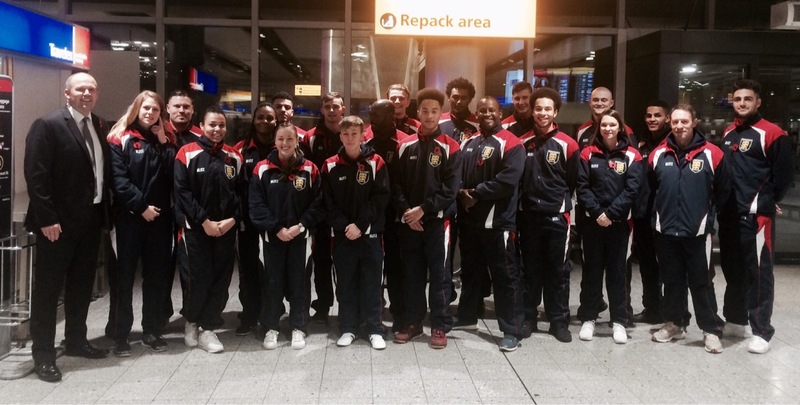 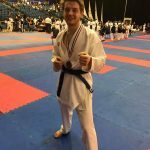 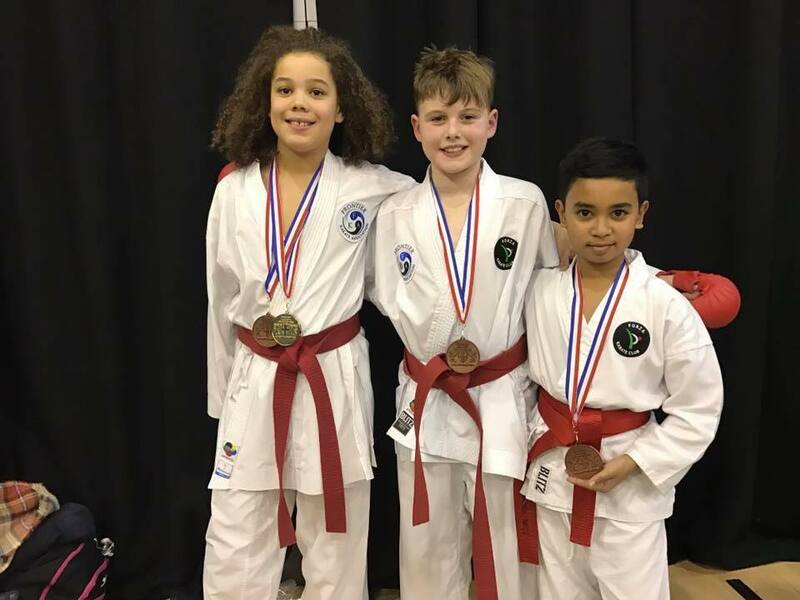 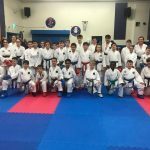 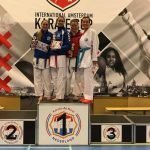 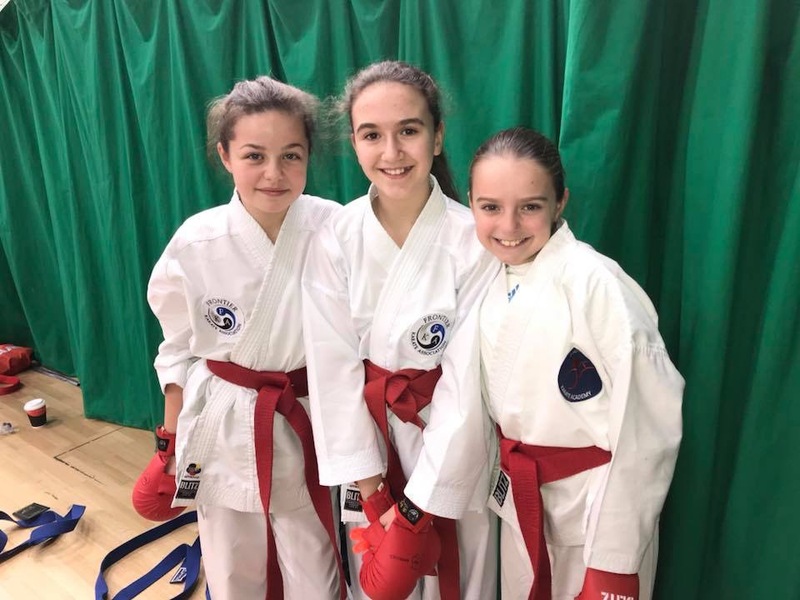 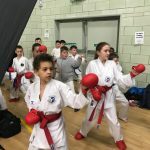 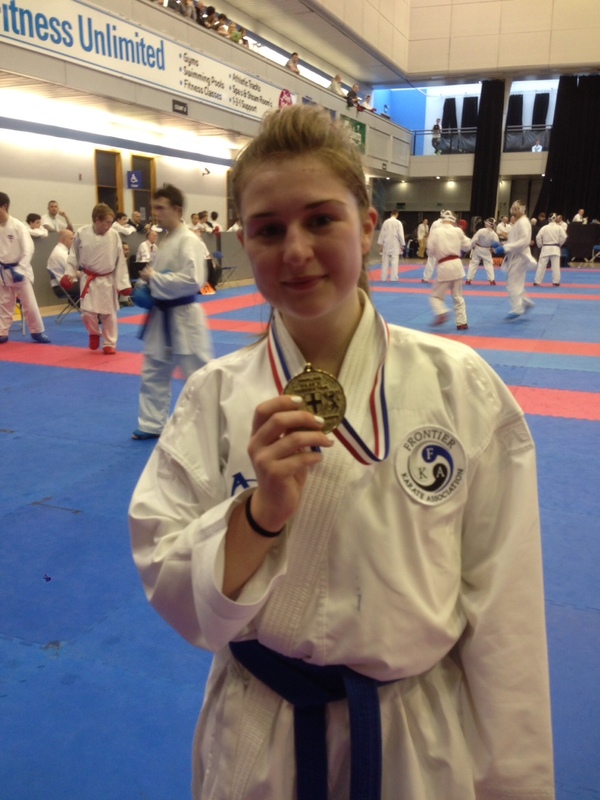 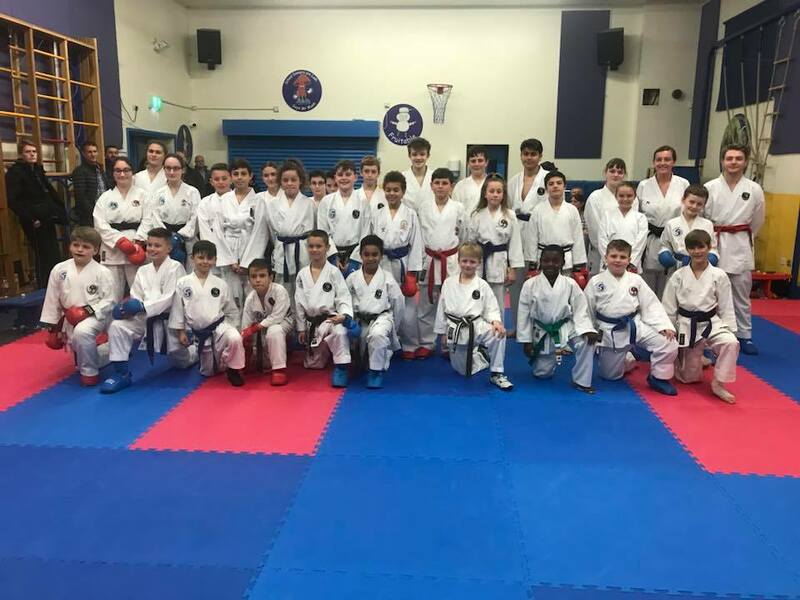 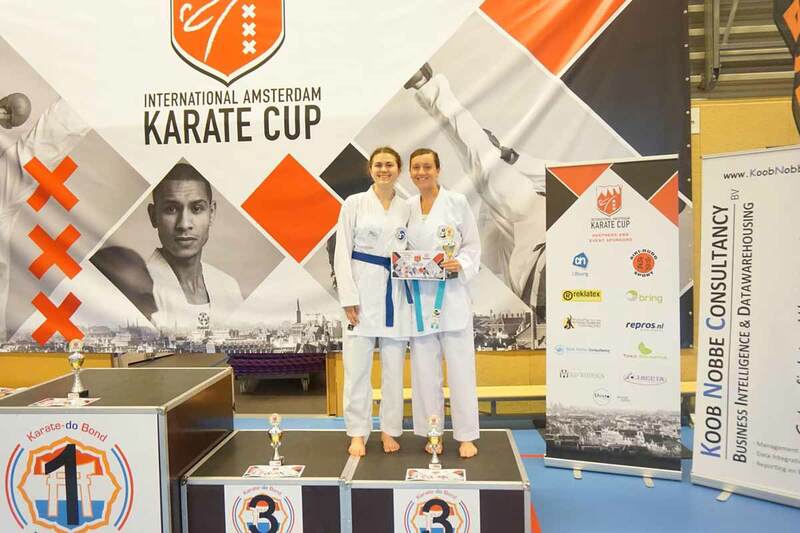 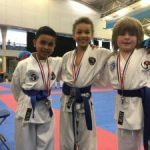 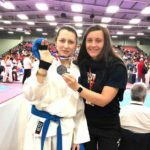 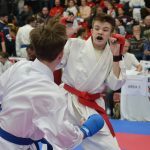 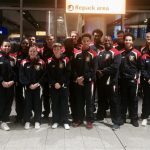 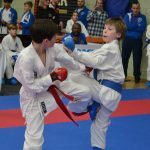 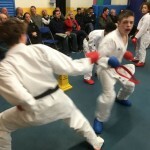 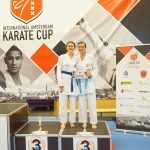 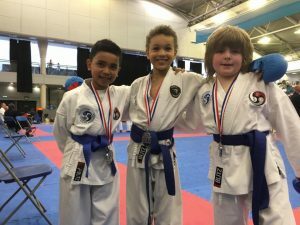 We have had competitors or competed in WKF World U21 and Senior Championships and EKF European U21 and Senior Championships. 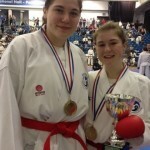 Also with multiple World and European Champions and medallists in single-style Karate Championships. 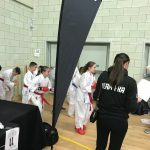 Each FKA competitor has access to this help if they want it or need it.